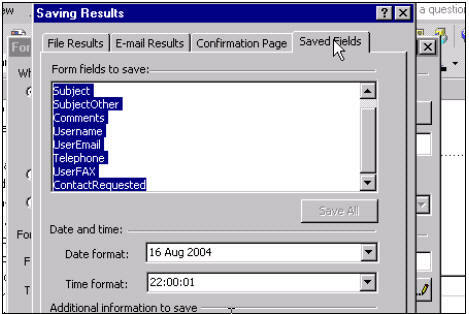 We use FrontPage XP in this course, but the lessons are valid for all versions of FrontPage from 2000 to 2003. In this class, we will continue working with the Web we created in FrontPage 101 and 102, and 103. This class is all about Forms - web pages that collect data from your visitors and either post them to a page on your Web site, or email the results back to you. If you want to learn how to start building Interactive Web Sites then this class is a MUST for you! 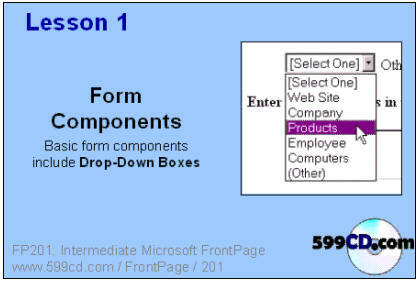 We will start by learning about forms, how they work, and what they're used for. 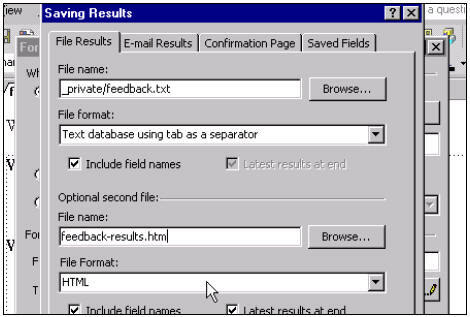 We'll learn about all of the different components on a form, such as text boxes, text areas, check boxes, option groups, push buttons, drop-down list, and so on. We'll create a basic Feedback Form, where our users can submit comments about our Web site. This information can then be both saved to a text database file on our server, or emailed to us. You will learn how to manipulate the properties of the different form components (text boxes, drop-down boxes, and so on). We will examine the different Form Properties. We will show you how to save your results file in different formats for review on your Web site. 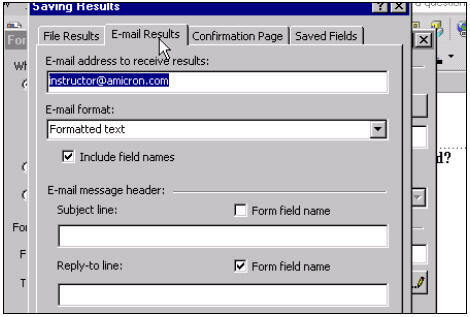 You will learn how to have the form results emailed to you in any number of formats, and how to change the email properties, such as the subject line, reply-to address, and more. We will examine the different email results in detail. You will learn how to create a custom Confirmation Page for your visitors to hit after they submit their comments. We will show you all of the different information that can be saved along with your forms, including a date and time stamp, the visitor's IP address, and more. You will learn how to track secret information using Hidden Fields. Once again, this is the first course were we begin showing you how to let your users interact with your Web site. If you are planning on developing feedback forms, guestbooks, message forums or anything else for your web site that involves user interaction, this course is a MUST for you. 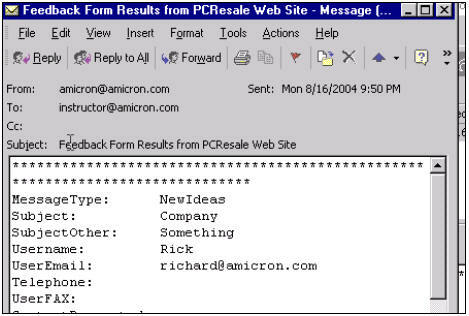 Richard on 1/1/2007: Introduction to Forms. Designing a Feedback Form for your Web. 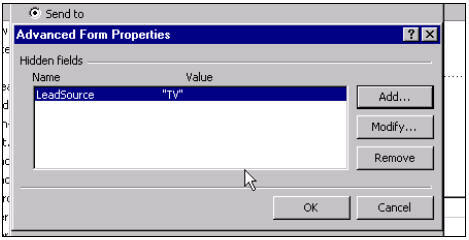 Object & Form Properties. Saving & Emailing Results.